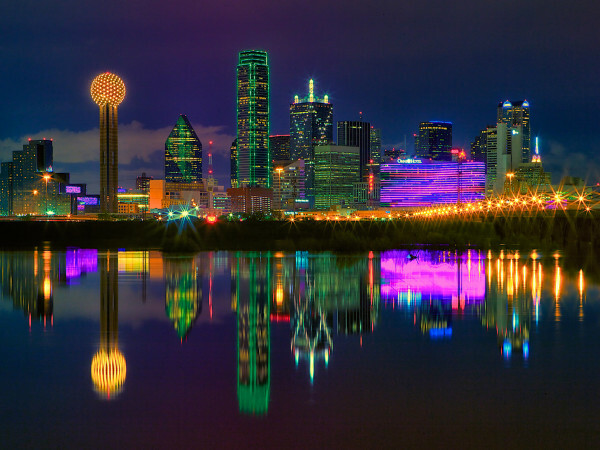 Dallas may be one of America's most seller-friendly markets, but that doesn't mean home prices are stagnant. In fact, local home prices have seen a double-digit increase in recent years, according to a new report. 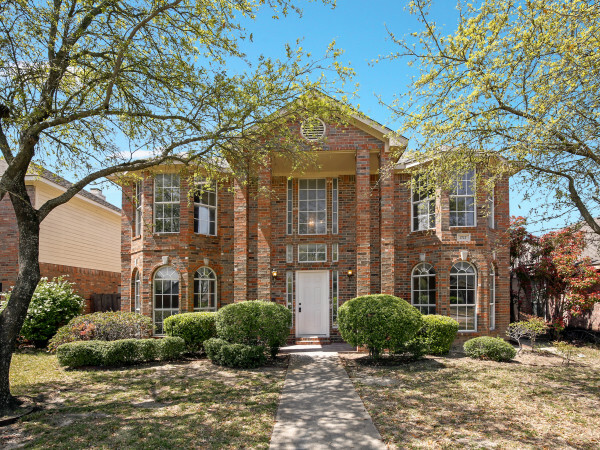 Real estate news site Point2 Homes reports that from December 2013 to December 2018, Dallas' median home price increased from $229,900 to $285,000, a 24 percent jump that equates to an additional cost of $55,100. While that may seem steep, Dallas actually had the second lowest home price growth of the Texas metros studied. Neighboring Fort Worth outpaced the rest of the state and was one of 18 North American cities with a price jump over 50 percent (in all, 83 metros were reviewed). 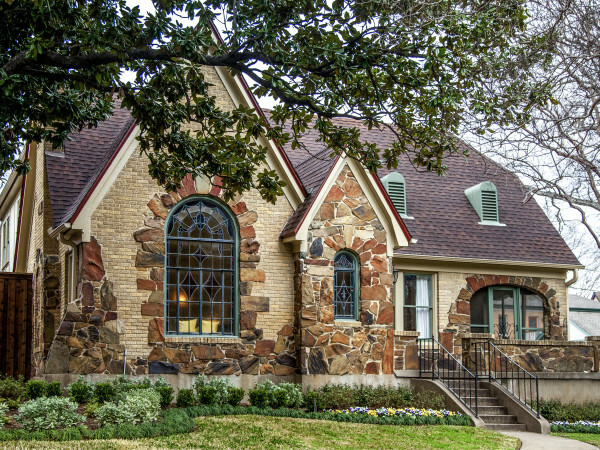 The median home price in Cowtown grew 52 percent, from $148,000 in December 2013 to $225,000 in December 2018, a $77,000 jump. By comparison, other Texas metros saw relatively modest growth. Austin's median home price increased 33 percent ($226,000 to $301,391), while San Antonio saw a 32 percent increase ($171,400 to $226,200). 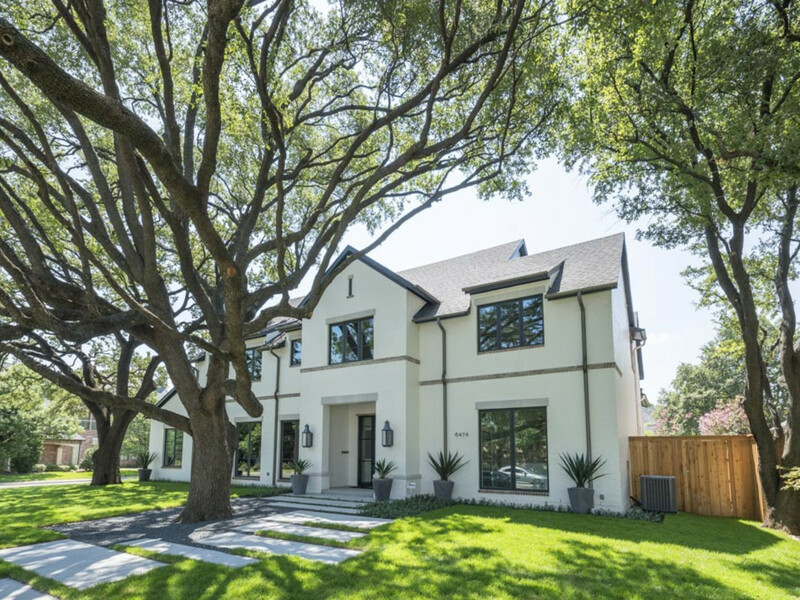 Houston home prices jumped 27 percent, from $188,500 to $240,000, and at 12 percent, El Paso had the lowest median home price growth in the state (from $137,650 to $154,000).